Rangavi Realtors is a real estate arm of Pan Naik Group and started its operations in the year 1985. 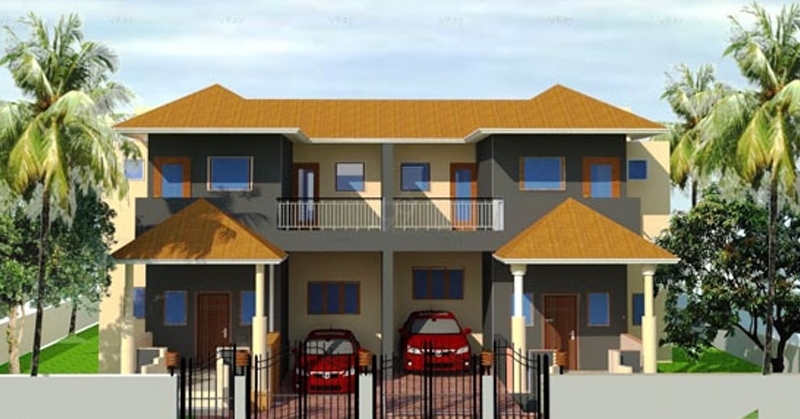 It offers plots, residential and commercial complexes in Goa. It has operations in different verticals like trading of automobiles and industrial lubricants, finance, renewable energy products and consumer durable and non-durable products. Some of the notable projects developed by them are Rangavi Villas and Rangavi Marina. 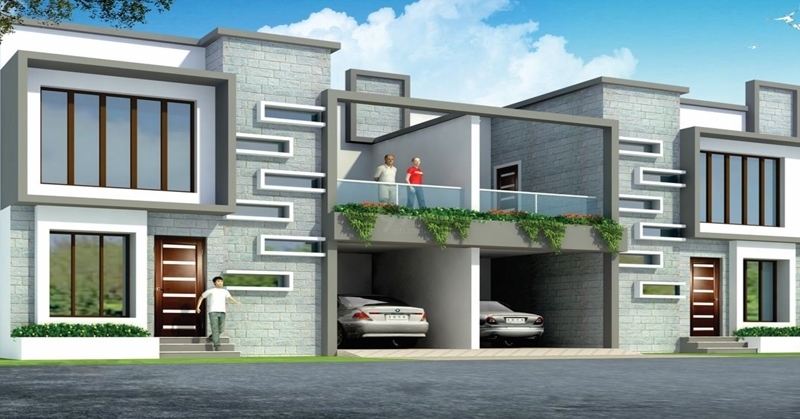 These projects offer aesthetically designed 3BHK villas.